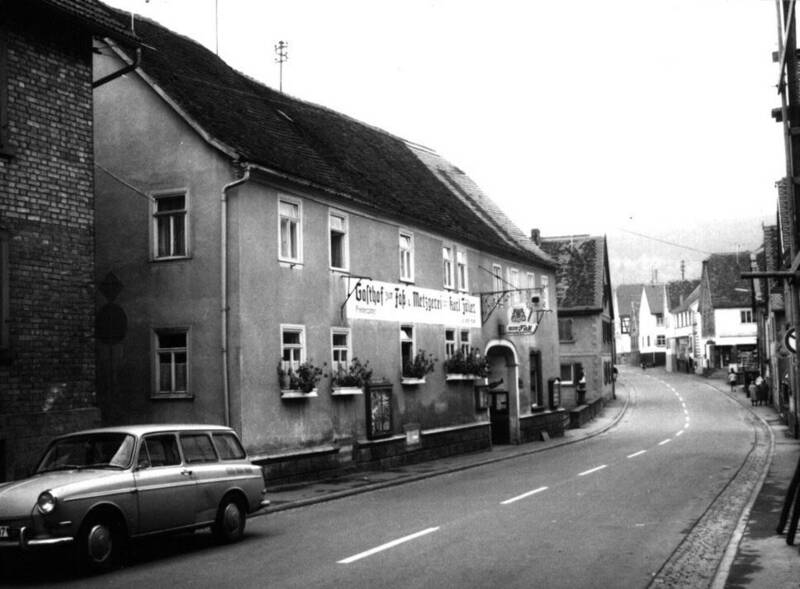 This entry was posted in Dorfprozelten research, Family History, Fearless Females, Kunkel Family History and tagged Bavaria, Catherina Kunkel, Das Goldenes Fass, Dorfprozelten, Eva Catherina Happ, Georg Mathias Kunkel, George Mathias Kunkel, Philip Joseph Kunkel by cassmob. Bookmark the permalink. Pauline, I enjoyed this post. I have recently turned to research the family of my Late Cousin’s wife, as I promised I would for her descendants. I have gone over research I did in the early days, and am in complete awe of her ancestors – all migrants from Prussia. I so wish my Cousin’s wife was here, so she could share this journey. Thanks Julie. Yes I looked at your story about the Prussians to Oz..I do hope you have success with this research. They’re not always easy to pin down. This is one of my favorite topics of this series — and I like your intent of getting the most information possible from your lunch date. I wanted to interrogate my 2x great grandmother Mary Burns — but sadly, no answers. they’re probably glad they are beyond our interrogative reach Joan!